Before the mid-20th century domestic, commercial and building waste was not of the volume it is today. Much was burnt, some was dumped, all was disposed of locally. However, increasing amounts of waste are produced nowadays and while recycling has been introduced for some resources, others have to be disposed of in large landfill sites, or 'tips'. Once filled, these sites are usually landscaped and may be used as recreation areas. Some by-products are disposed of in specific ways, such as the ash from the Longannet coal-fired power station, which is dumped in coastal lagoons built specially for the purpose. 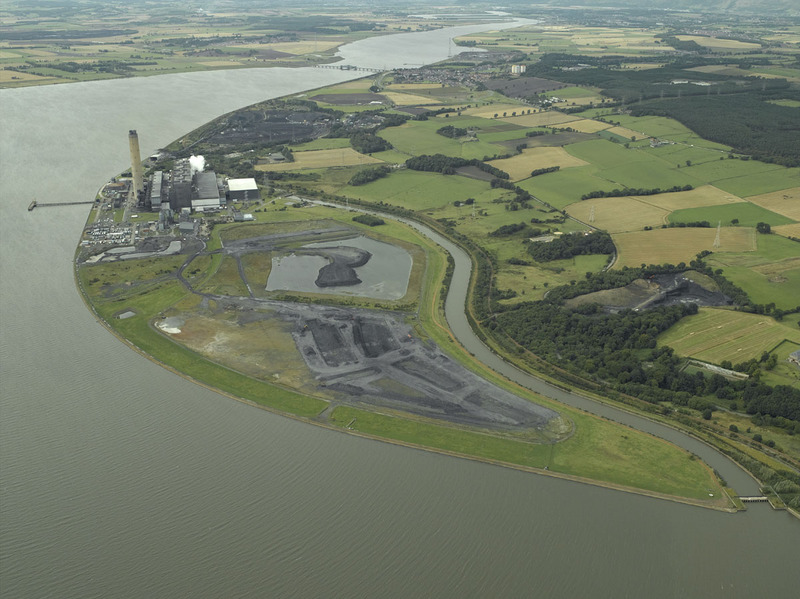 These coastal lagoons adjacent to the Longannet power station in Fife are being filled with coal ash, the waste product from generating electricity. Other landfill sites for commercial and building waste are noted on current OS maps, often as 'Tip', as well as being visible on recent aerial photos.